Family law and inheritance is an area of ​​law that often tends to cause great emotional conflict, but it is also an extremely dynamic branch of law that shapes social change. 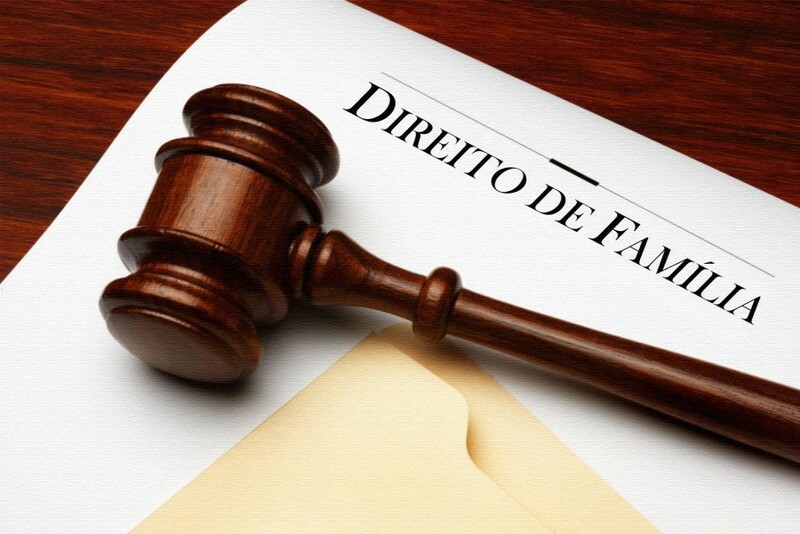 Nowadays mediation has contributed a great deal to avoiding the judicial conflict because it provides a satisfactory result to all involved without the emotional exhaustion of the conflict. Certainly there are cases where conflict is inevitable, and the judicial means becomes necessary to safeguard Rights. At this moment, it is important that the emotional exhaustion does not transmit the judicial channels, so that the Judge holds the information of the right discussed and apply the rule to the case and not to the conflict, thus ensuring that each party receives what is law.